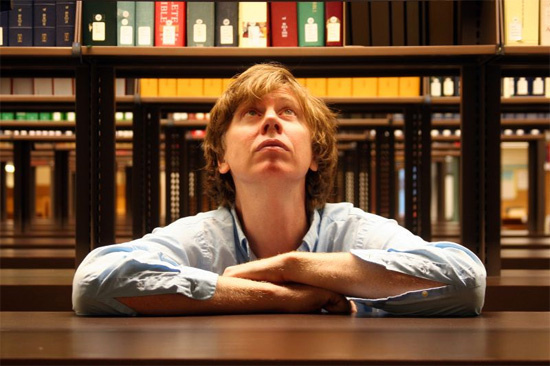 Thurston Moore, frontman of Sonic Youth and solo artist of some repute is touring the UK and Ireland in November and December. The tour is in support of latest album 'Demolished Thoughts', which came out in May. We published an extensive interview with the man himself earlier this year - it's excellent and thoroughly worth a read.